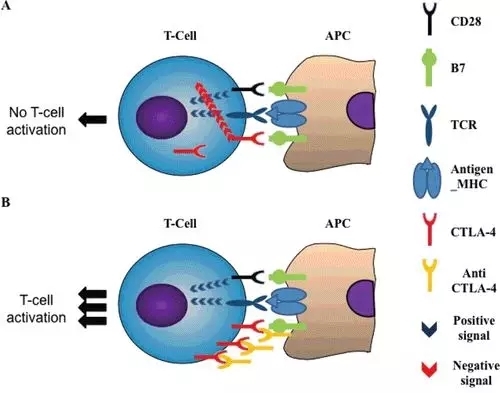 Figure2. 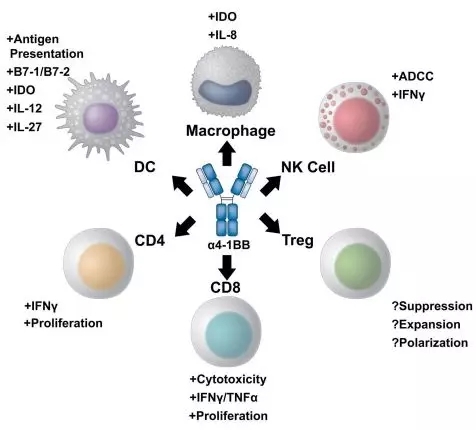 A multi-potent role for 4-1BB targeted immunotherapy. 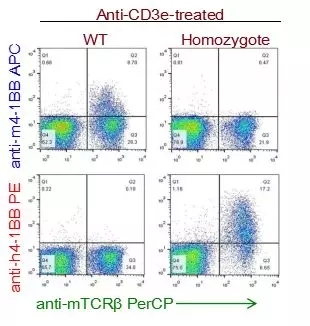 4-1BB agonist therapies elicit diverse immune effector responses on both the innate and adaptive immune arms. Todd Bartkowiak, Michael A. Curran. 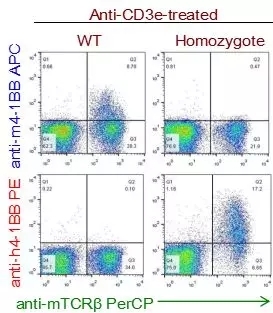 4-1BB agonists: multi-potent potentiators of tumor immunity. Cancer J. 2014 Mar-Apr;20(2):134-40.